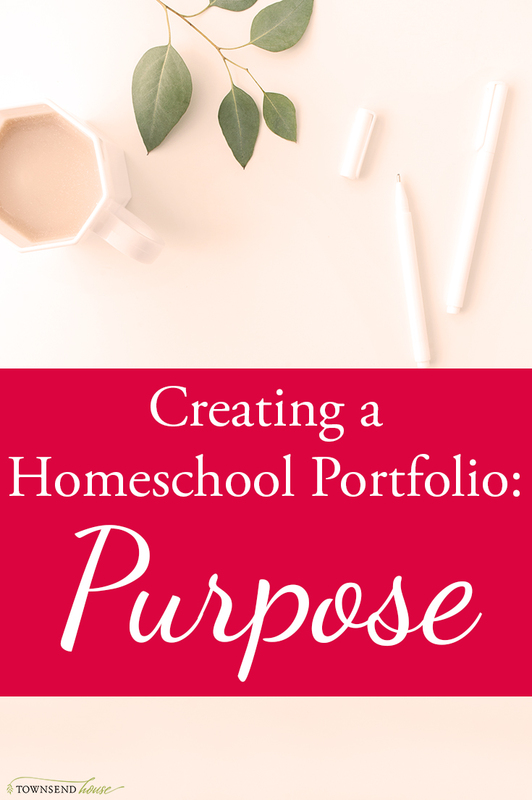 How to Create a Homeschool Portfolio – What is the Purpose? 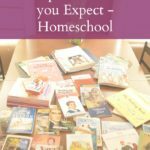 As a homeschooler you most likely have an array of options in order to evaluate your child’s progress each year. Creating a homeschool portfolio is a popular option for many states. Before you start creating your homeschool portfolio, make sure you check with your state’s requirements. In Maine we have the option of preparing a homeschool portfolio in order to show progress of our students each year. 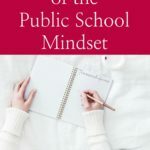 Even if creating a homeschool portfolio isn’t an evaluation option for your student, or perhaps you do not need to do that level of reporting, creating one to have for your student to look back on, and for you to look back on, is a great practice. 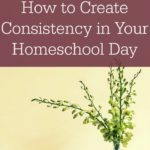 When I started homeschooling, I knew that I would want to use the portfolio option for evaluating my kids. One of the reasons I was homeschooling was to remove the standardized test portion of education, and of course because I loved scrapbooking. It seemed like a win-win to me! Then, during the first year that I needed to make a portfolio for evaluation, do you know what happened? I essentially freaked out. There wasn’t enough time to make things pretty. I hadn’t been good about setting aside samples throughout the year in a nice organized fashion; instead everything was thrown together in a box. What kind of organization was that – none, there was no organization. 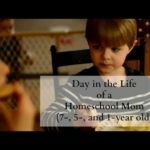 I googled for days trying to figure out exactly what to put in a homeschool portfolio, but I never found what I was looking for. You want to make sure that you are doing everything the *right* way. This is to document your child’s progress through a year, a year that you think flopped because you didn’t know if you were doing enough, or enough of the right things. It can be stressful, but it doesn’t have to be! After going through that first teacher evaluation, you realize that you do a whole heck of a lot and feel much better about yourself after you are done. That was my experience. Even though my portfolio was not pretty, nor was it what I expected – a keepsake for my child – it was still OK. That first portfolio was a hot mess, but it didn’t matter because my child made progress. When I finally sat down and talked to the teacher the experience was different. Listing everything that we did over the year sounded like an amazing amount of work. After leaving I felt proud of what we had accomplished. By the end of this series my desire for you is to go into your teacher evaluation with the confidence I left mine with. Also, let’s get rid of some of the stress! What is the purpose of a homeschool portfolio? The purpose of the homeschool portfolio is to show the progress your student made throughout the year. It is also a tool to give a broad understanding of what was covered to the evaluator. Obviously, you need to show the progress of your child – but there are a lot of different ways to accomplish that. It can be with written samples, book lists, field trip reports, and pictures, as well as an array of other items. When I made my first homeschool portfolio, I thought that I would have a beautiful scrapbook of our year. Something easily laid out for the teacher to evaluate. However, what I ended up with was far from beautiful. It was instead a functional, un-pretty group of papers all stuck together. But, it got the job done. If you think that you are not artistic, and could never put together a “portfolio” you are wrong. You can do it, just like I did! Remember that the purpose of the portfolio is to show the progress your child made over the year. It isn’t to show what a lovely memory book you can put together. As we walk together and assemble your portfolio, I hope to give you some peace of mind. You can do this mama! You’re doing a great job! Look at the time you are spending researching how to put together a stellar portfolio. You do this because you care so much about your kids, and you want to see them succeed. I know it can be stressful – goodness it is stressful – but with the right tools you will be able to move forward with confidence and produce something that you and your student can be proud of. What is your biggest fear when it comes to putting together a homeschool portfolio for your child?